There was some time back in early 2000 when everyone thought that math-rock was going to be the next big thing. 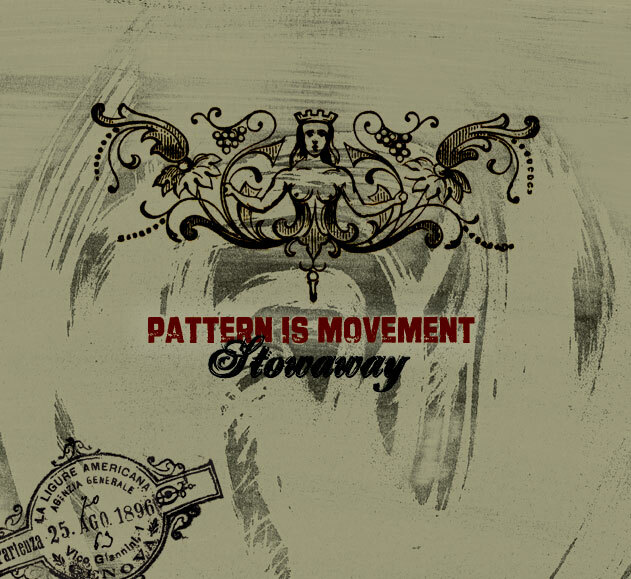 I remember hearing a song by Pattern is Movement on one of those "Best Unsigned Bands" compilations. While I liked their contribution, I remember thinking that all the local unsigned bands in my area would suddenly start playing math-rock now. Thank God emo blew up, and now I don't have to walk around downtown hearing odd time signatures and montone vocals coming from every bar. I can rest assured that I will only hear covers of "Screaming Infidelities" or ironic, sad covers of classic songs (see below). 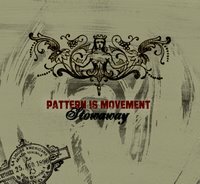 So, I'm proud to see that Pattern is Movement is still going strong. This comes from their debut album Stowaway which was produced by famed producer Scott Solter. Definitely worth checking out.